I read this article and found it very interesting, thought it might be something for you. The article is called Bitesize: Re-usable Coffee Cups and is located at https://www.totallydublin.ie/food-drink/food-drink-features/bitesize-re-usable-coffee-cups/. We love our take-out coffee here at Totally Dublin, so it was a bit of a shocker to learn that 22,000 used coffee cups are disposed of in Ireland every hour. 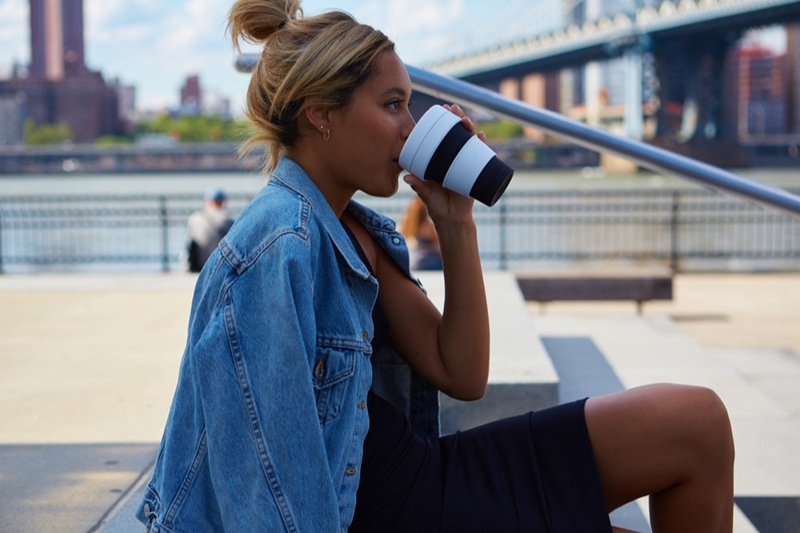 With over a thousand cafes in Ireland now giving a discount to consumers with a reusable cup, it’s a great time to get on board with ending disposable culture. 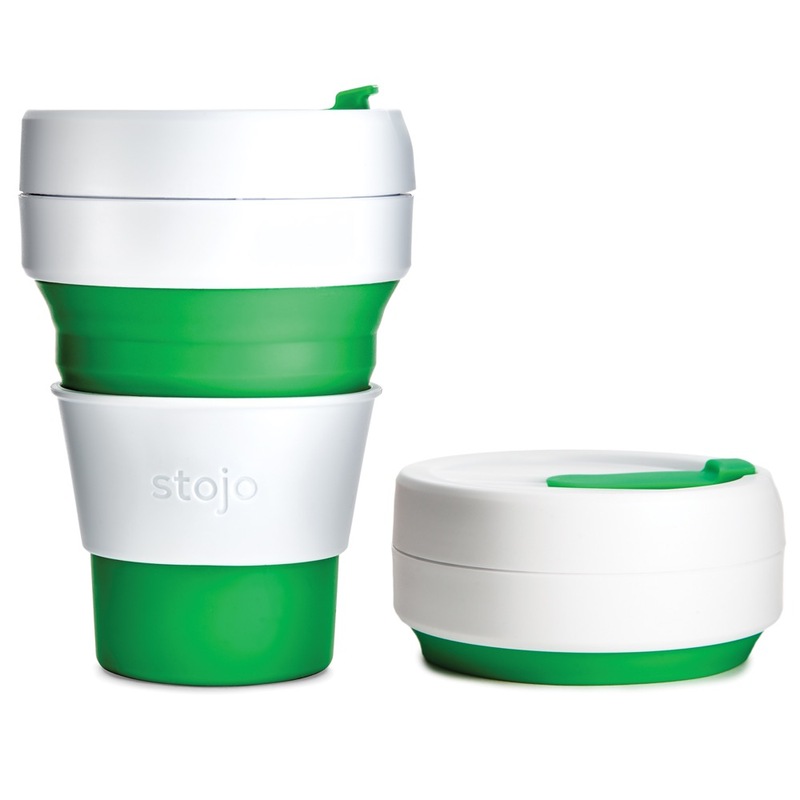 Stojo recently launched a portable coffee cup that collapses into a disk smaller than two inches in height, and they claim that their leakproof cup offers a level of convenience not seen here before.